Em's Place - Handmade Jewelry, Real and Digital Pressed Flowers, DIY Supplies, Essential Oils, Body Care and Gifts. 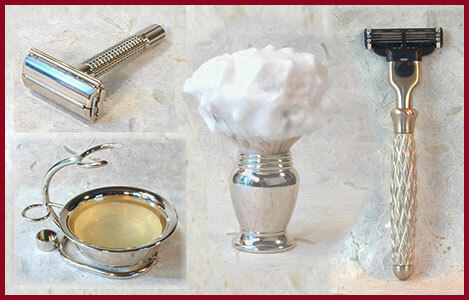 Shop for men's wet shaving items, razors, body care products, essential oils and gifts. The Oregon coast offers inspiration and the opportunity to enjoy beautiful scenery and abundant wildlife. Of special interest are the sunsets, wildlife, birds and greenery this area provides. Sometime a picture is not enough and a video can capture the mood in different ways. Videos are also great as demonstrations for things like do-it-yourself projects. As a long time artisan, handcrafted items are very important to Em as a way to enjoy nature and creative endevours. 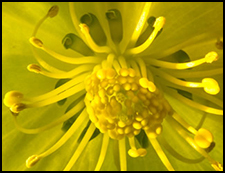 Of special interest are pressed flowers, gardens, and nature habitats. Em's Place (this site) sells wet shaving products, botanical specialties and handmade items by Em. Owned and operated by Em's Place. Personalize Items using Em's Designs showcases products that can be customized, for example t-shirts, mugs, greeting cards, stickers and more. Affiliate relationship and owned/hosted by Zazzle, Inc.